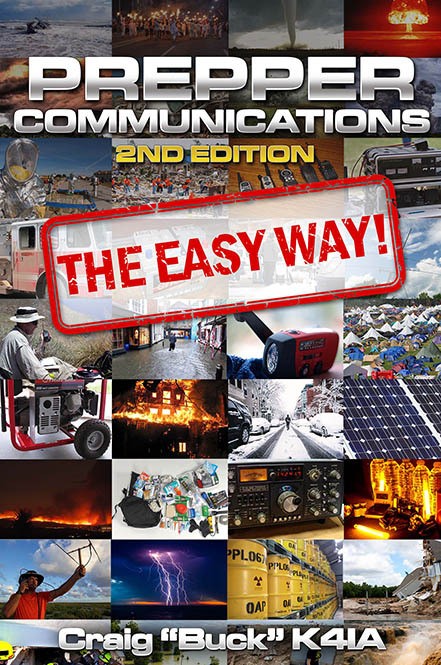 The Easy Way covers everything you need to know including bands, propagation, modes, operating tips and strategies, equipment selection, shack design, computers, logging programs, DX etiquette, the DX Code of Conduct, pile-up strategies, how to get confirmations, LOTW and much more. 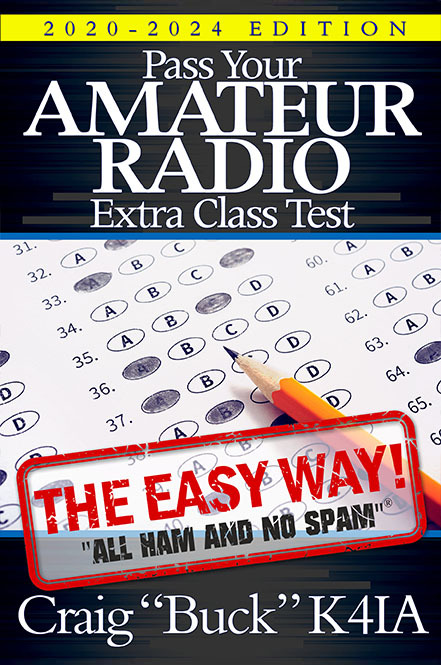 It is a complete resource on how to chase, work, and confirm DX contacts. 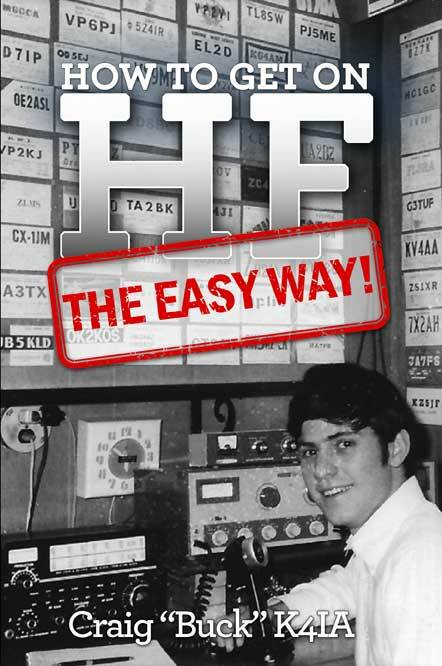 Whether you are an experinced operator or just getting started, this book will be sure to entertain and enlighten. 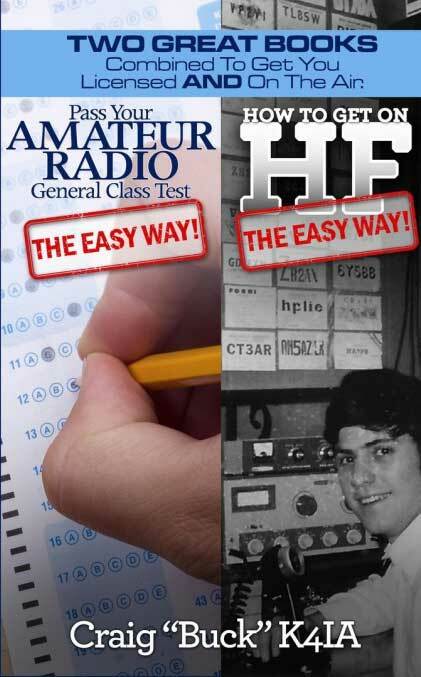 The author weaves in his personal experiences and QSL card collection with solid, practical advice. There is something for everyone inside. 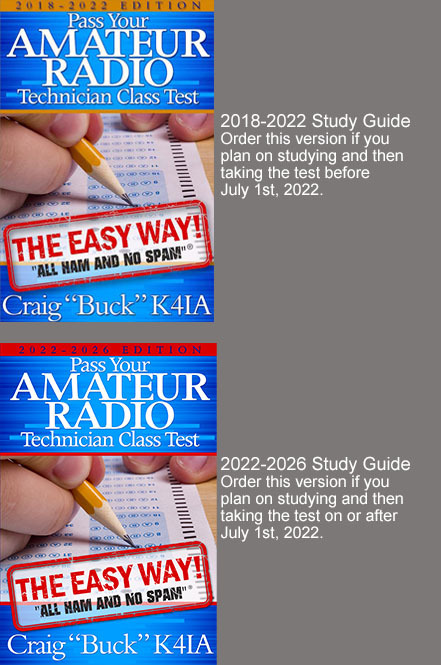 Buck has confirmed contact with most of the world's countries earning him a spot on the DXCC Honor Roll, the absolute pinnacle of DX achievement. 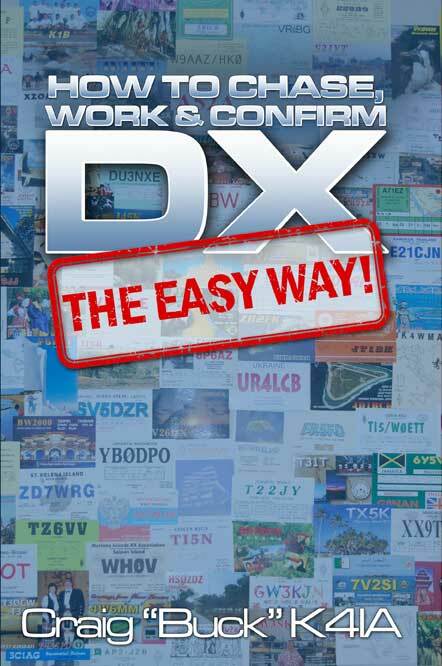 He also has the 8 Band DXCC award for confirming contacts with over 100 countries on each band from 80 through 10 meters. 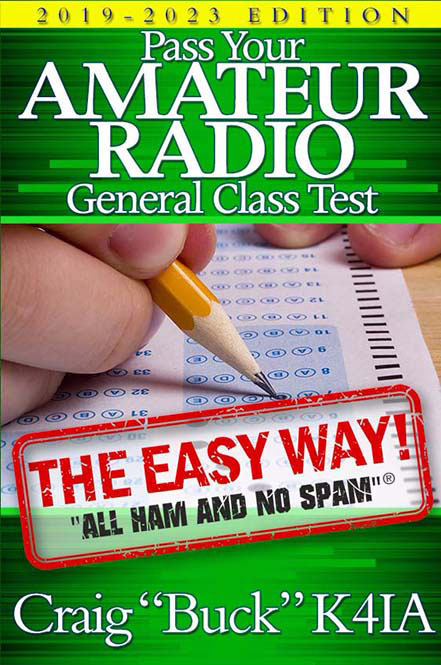 Buck knows How to Chase, Work and Confirm DX!